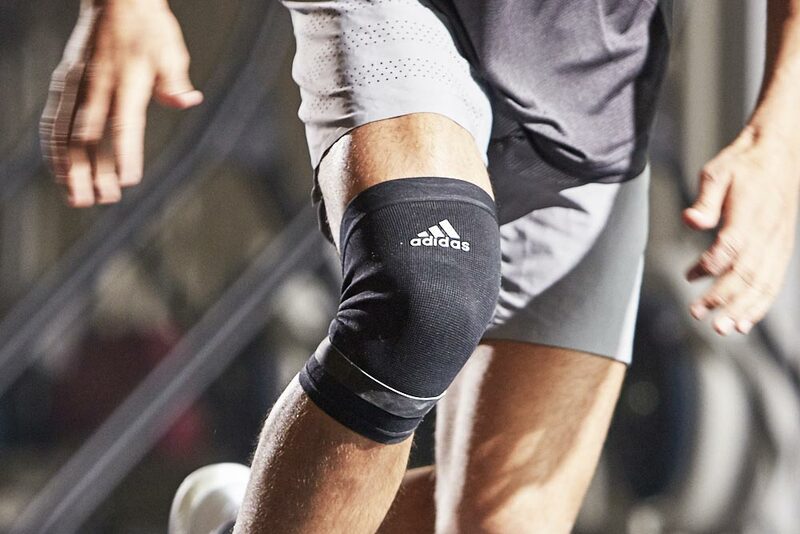 Performance Climacool Supports are engineered to enhance performance and recovery. 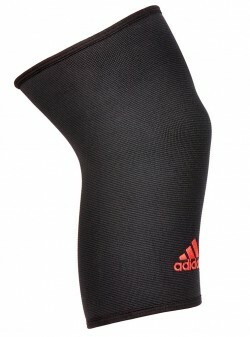 It helps to reduce the onset of muscle soreness. 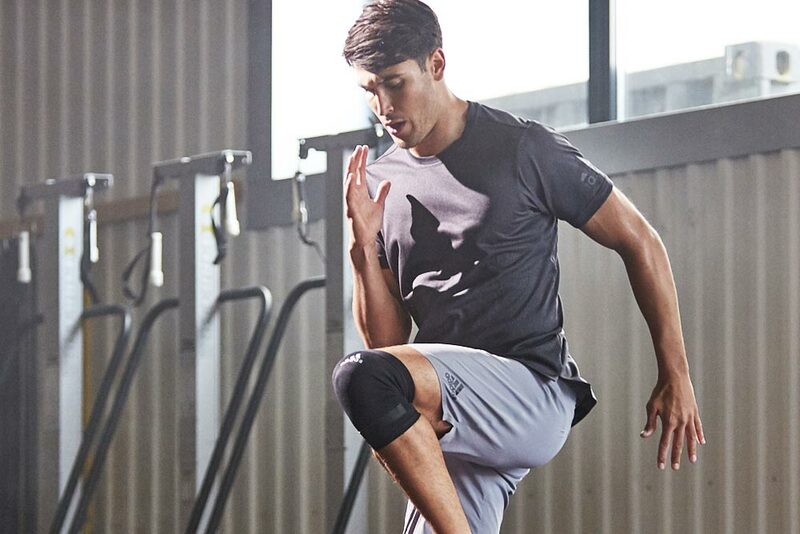 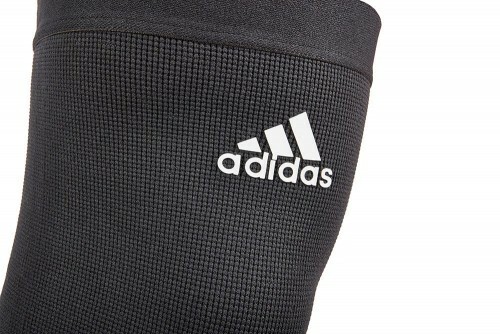 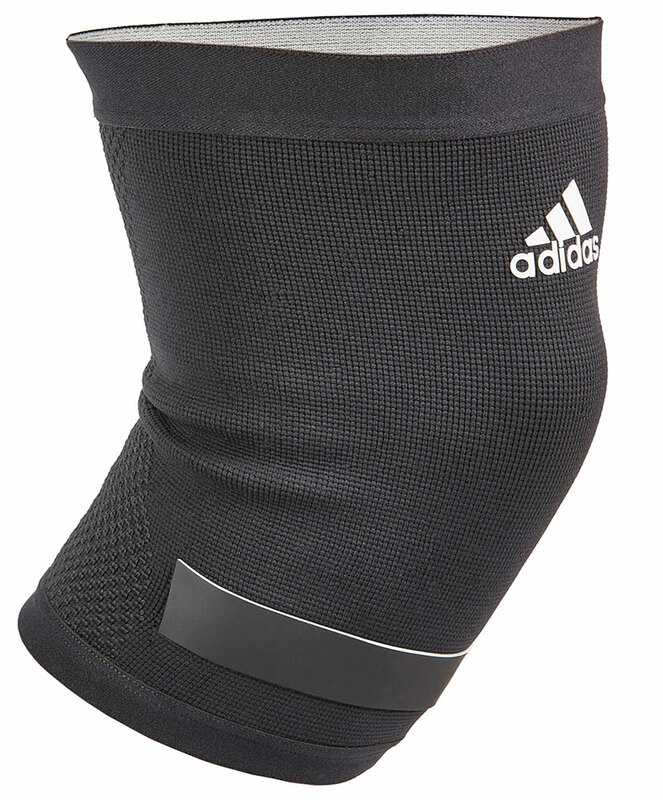 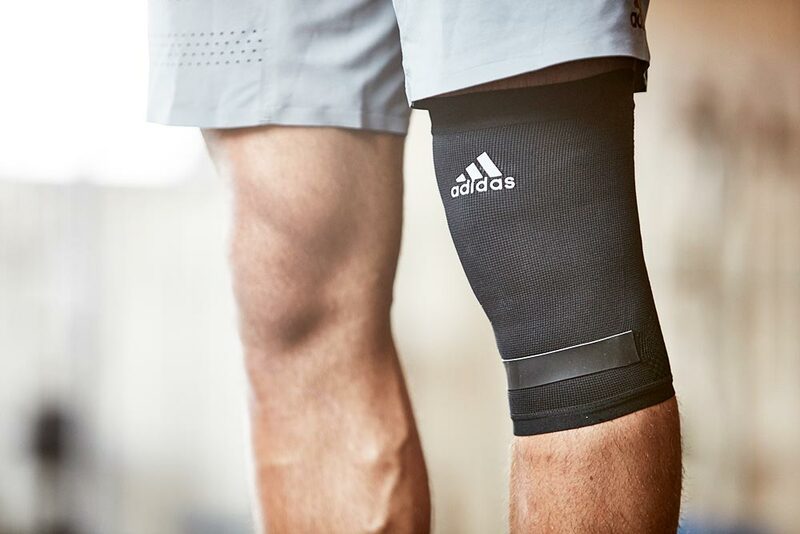 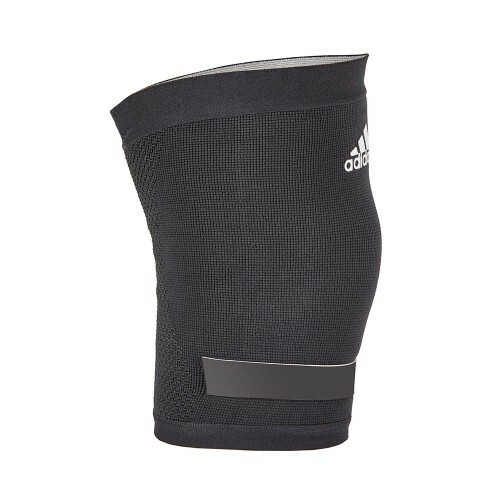 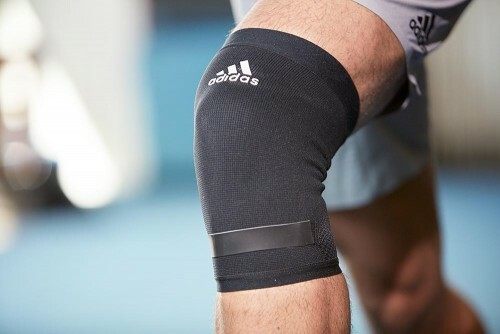 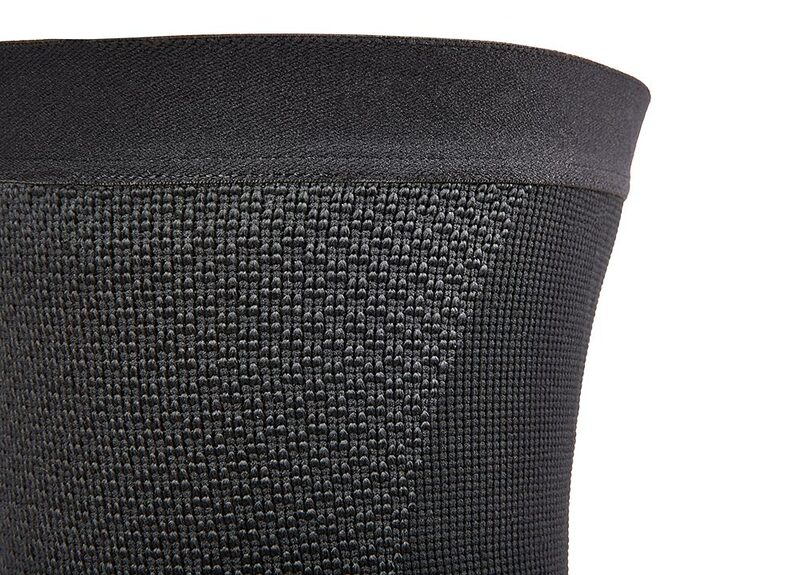 The knee support applies sufficient yet gentle pressure to the sub patella region, promoting blood circulation and preventing muscle inflammation. 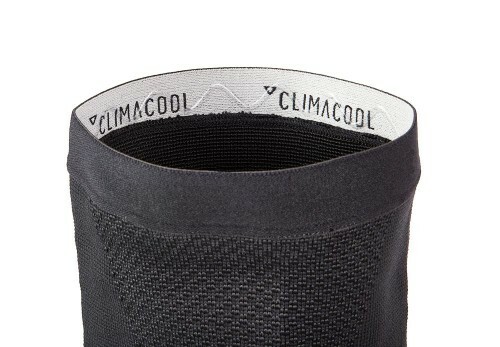 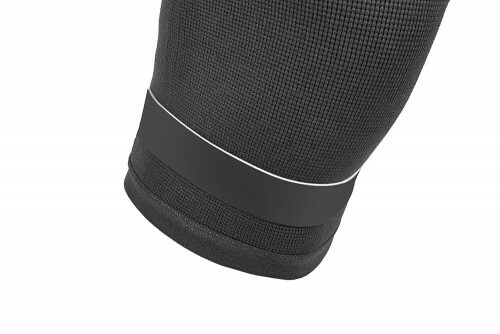 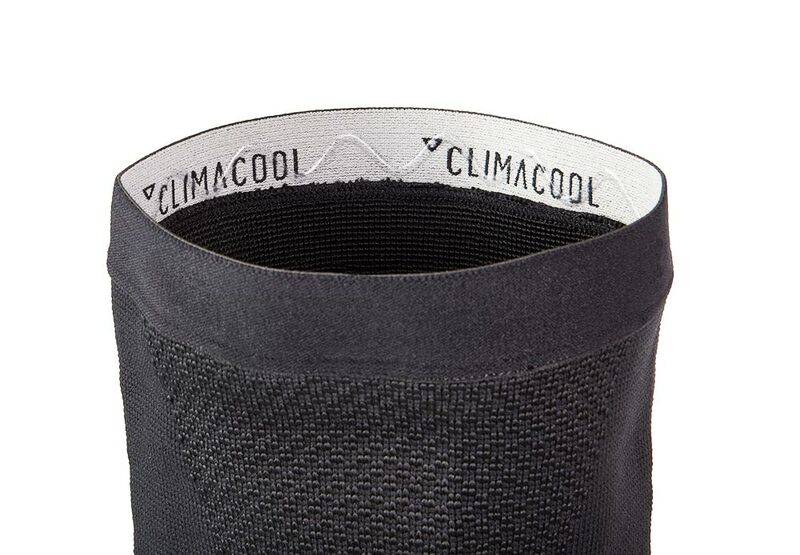 Other Features Climacool, dual compression kinesiology band.